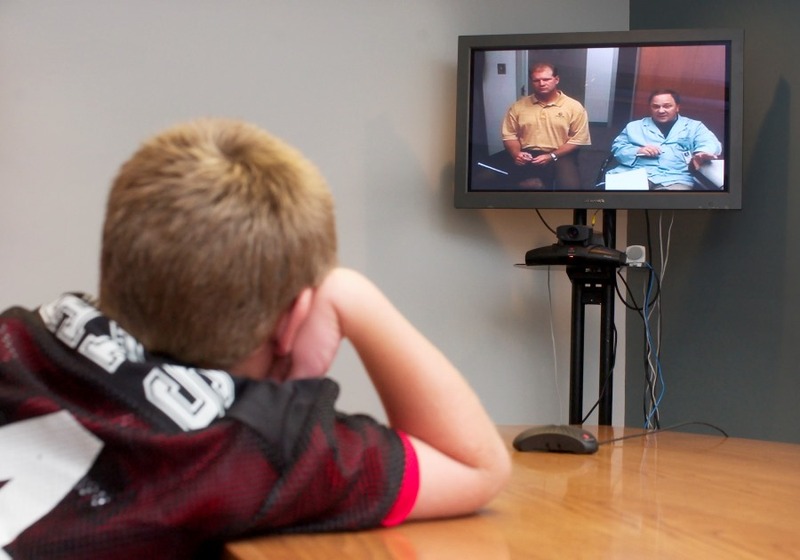 When implemented properly, telemedicine can help brokers, HR admins, employers, and employees. Here are 4 points to communicate about its benefits. This open enrollment season, health insurance brokers have their hands full.